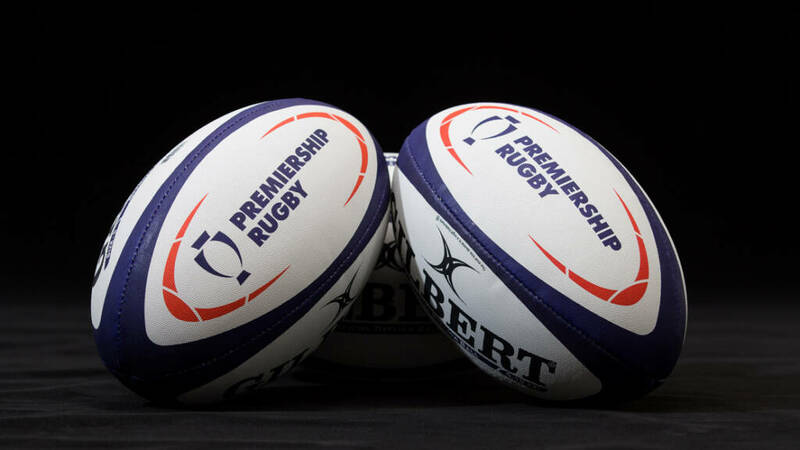 Gloucester United’s Premiership Rugby Shield clash with Harlequins will now take place this Saturday 20 April with a 3pm at Kingsholm Stadium, not on Easter Monday as previously advertised. The fixture is the final fixture in Gloucester United’s season, as they look to build on a pair of victories in their last two outings over Bristol Bears and Bath United. Gates at Kingsholm Stadium open from 2pm, and entry to the fixture is free for Gloucester Rugby Club Members. General Admission is £5 for adults, £1 for juniors and tickets can be purchased from the Gloucester Rugby Ticket Office.